Handy litter scoop and sifter. Colours to match the Companion Litter Tray. 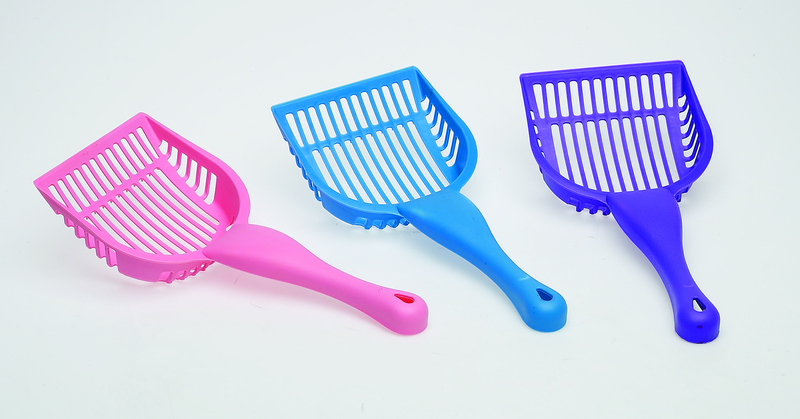 There are currently no questions for Companion Pet Litter Scoop - be the first to ask one!